DXM is dextromethorphan. 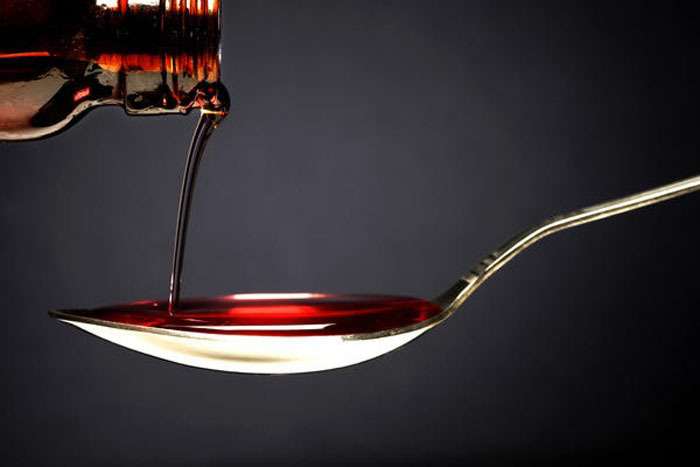 It is a legal cough suppressant found in many over-the-counter cough syrups. In high doses, it acts as a “dissociative anesthetic” like ketamine or PCP. A high dose will cause you to feel very spacey and “out of it,” and you may lose motor control (your legs may feel wobbly or, at very high doses, you won’t be able to move much at all). It can also produce audio and visual hallucinations, nausea and itchy skin. Some people use DXM recreationally. When they do, they nearly always do it at home, in bed or on their couch. DXM is definitely not a dance drug, and getting scammed with a DXM tablet when you are expecting ecstasy is no fun at all. It can also be quite dangerous. Don’t Mix different brands of E together. It is even more dangerous to combined DXM with real ecstasy. Both drugs are metabolized through the same liver enzyme, CYP-2D6 (pronounced “sip-two-dee-six), which means that if you combine them together your liver will not be able to break them down as efficiently as it should. This can lead to significantly heightened effects from the DXM, and a much greater chance of suffering a heatstroke reaction. What if you think you have accidentally ingested DXM? Taking breaks from dancing and staying hydrated are always the best ways to reduce the risk of heatstroke at a rave. If you think you may have accidentally consumed a pill containing DXM, however, you should probably not dance at all, and should stay in a cool environment. Have some friends watch out for you, and chill out for the evening. Remember, your chances of heatstroke are greater if you have consumed DXM and greatest if you have consumed both MDMA and DXM together. Can I tell if a pill has DXM in it before I take it? Yes. 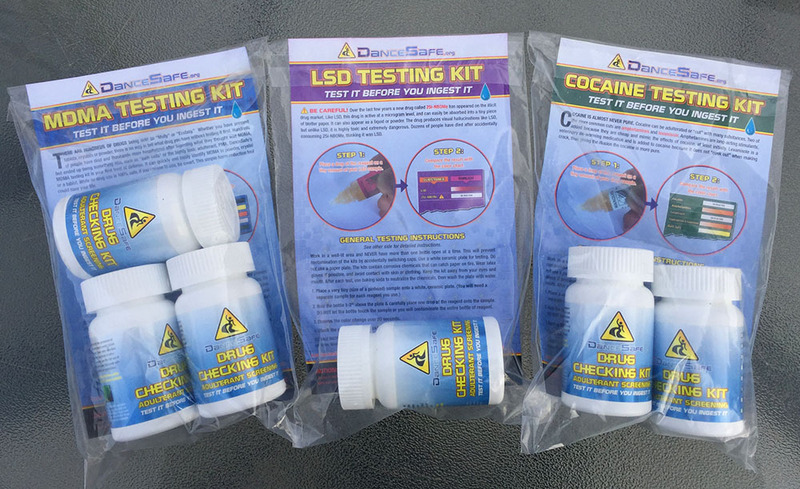 Our ecstasy testing kits can identify pills which contain DXM. DXM is cheap, legal and easy to obtain, while making MDMA is expensive and risky. This is why people are selling DXM as ecstasy: to cash in on the high demand for MDMA without undergoing the risk or expense. The manufacturers of these fake pills are trying to make money, but they may not be aware of the dangers they are inflicting upon users. Help spread the word about the dangers of DXM being sold as ecstasy.